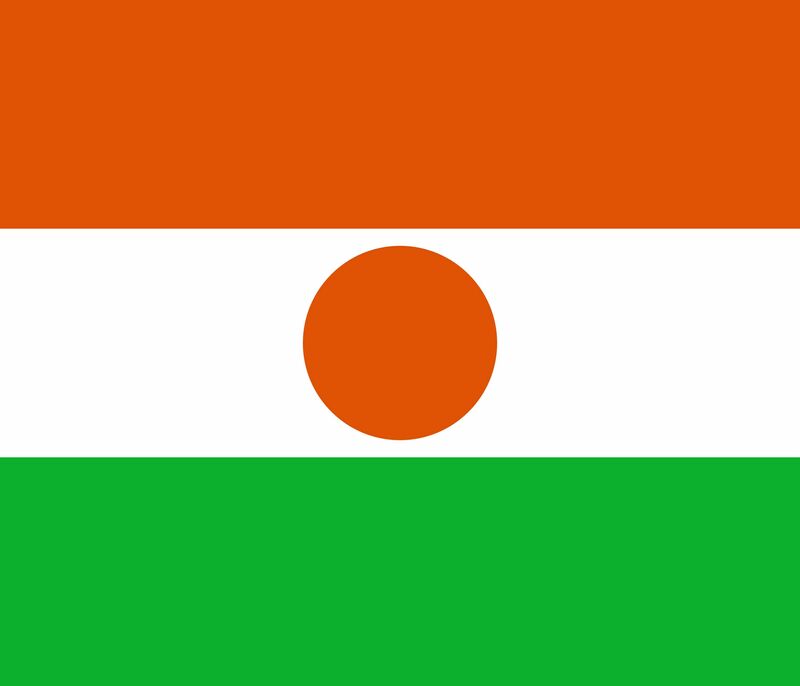 Long under-estimated, Niger is back on center stage with attractive measures. 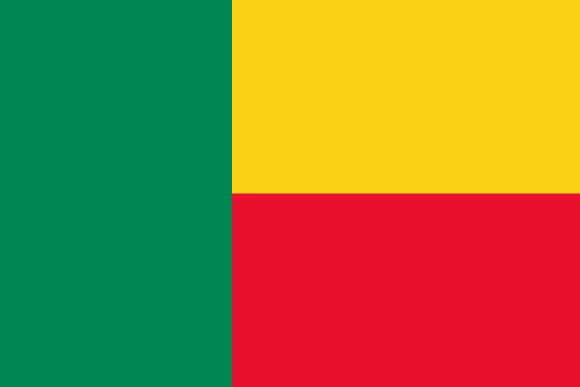 WAEMU (West African Economic and Monetary Union) is a regional economic community composed of Benin, Burkina Faso, Côte d’Ivoire, Mali, Niger, Senegal, Bissau Guinea and Togo with a total population of around 112 millions inhabitants, and 3 506 126 km2. WAEMU is a common market among the Member States, based on the free movement of persons, goods, services, and capital, the right of establishment of self-employed or salaried persons, as well as a common external tariff and common market policy. West Africa is also the most important investment destination for the EU in Africa. The EU’s stock in West Africa accounted for more than €32 billion in 2012 (31% of West Africa’s inward stocks from the world). 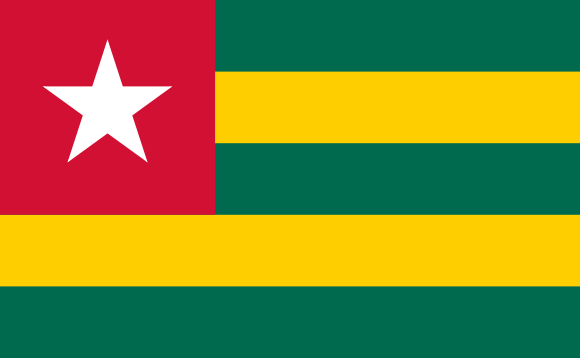 Furthermore six of the eight UEMOA member countries are eligible for trade benefits under African Growth and Opportunity Act (AGOA), and four of these countries – Benin, Burkina Faso, Mali, and Senegal – are also eligible to receive AGOA’s textile and apparel benefits.